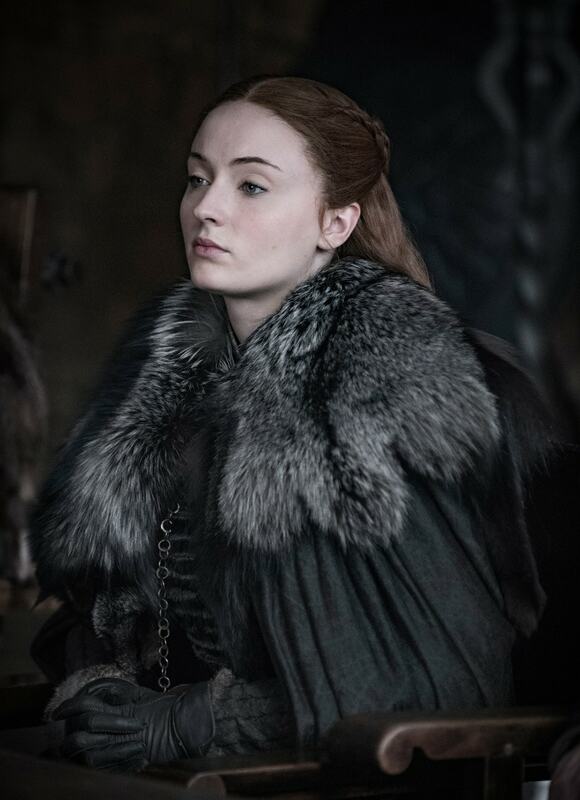 HBO has released 15 new photos for Game of Thrones' eighth and final season — due to premiere April 15 — which give us a mostly context-less look at some of the surviving characters, including Jon Snow (Kit Harrington), Daenerys Targaryen (Emilia Clarke), Sansa Stark (Sophie Turner), Arya Stark (Maisie Willaims), Samwell Tarly (John Bradley), the Three-Eyed Raven aka Bran Stark (Isaac Hempstead-Wright), Varys (Conleth Hill), Brienne of Tarth (Gwendoline Christie), Davos Seaworth (Liam Cunnigham), Tyrion Lannister (Peter Dinklage), Jaime Lannister (Nikolaj Coster-Waldau), and Cersei Lannister (Lena Headey). 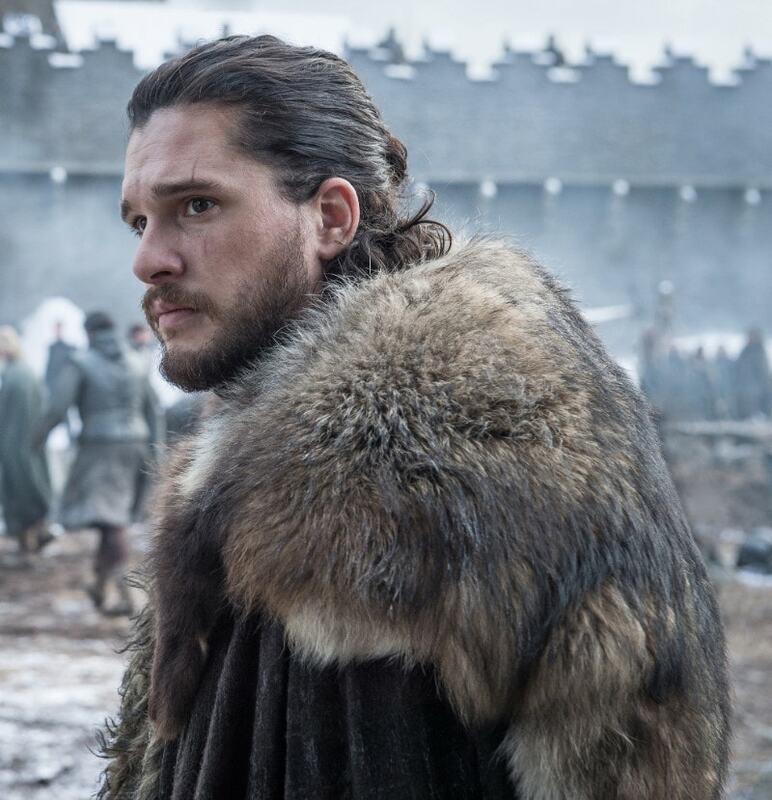 All the new Game of Thrones season 8 images are likely from the opening episode or two, so as to reveal the least amount about what's coming up. 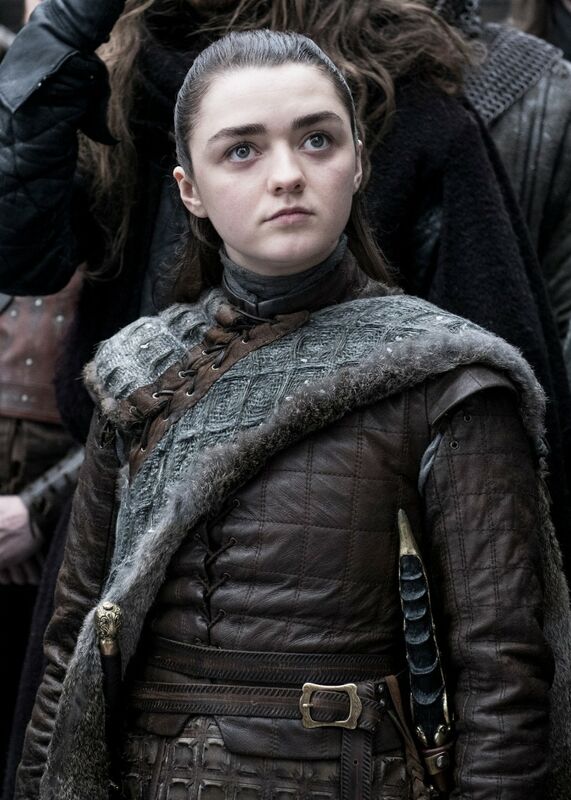 Except for the last two, all the other characters are supposedly at Winterfell, the home of the Starks and the northernmost of the Seven Kingdoms that lie on the continent of Westeros. 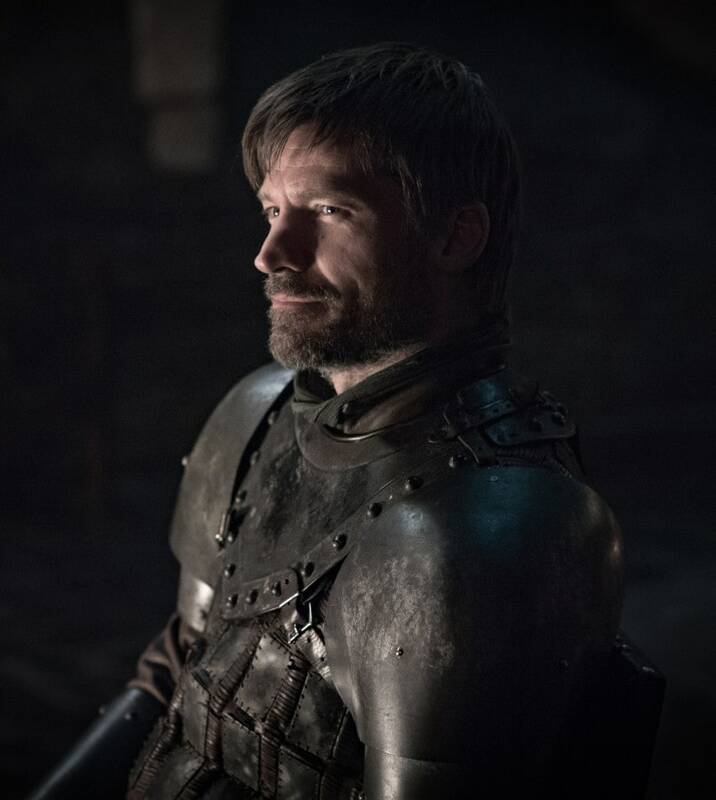 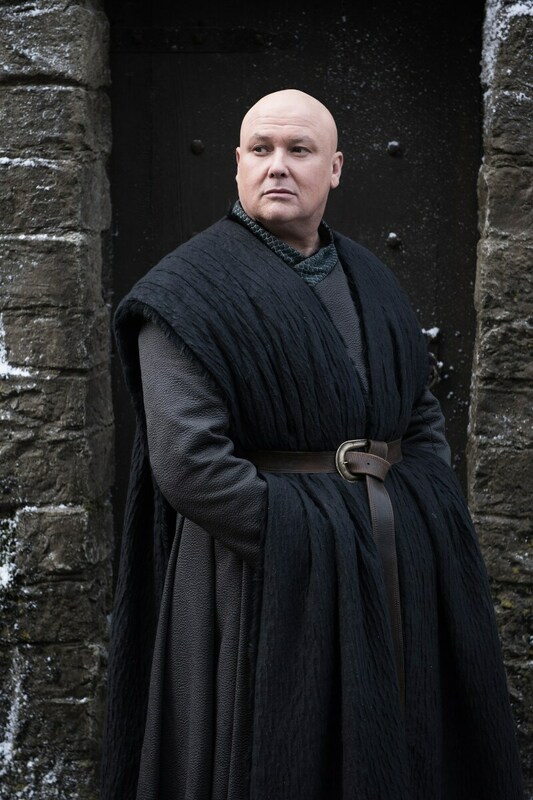 It's possible that Jaime is also at Winterfell though it's hard to tell because HBO has decidedly chosen a photo that reveals the least about his surroundings. 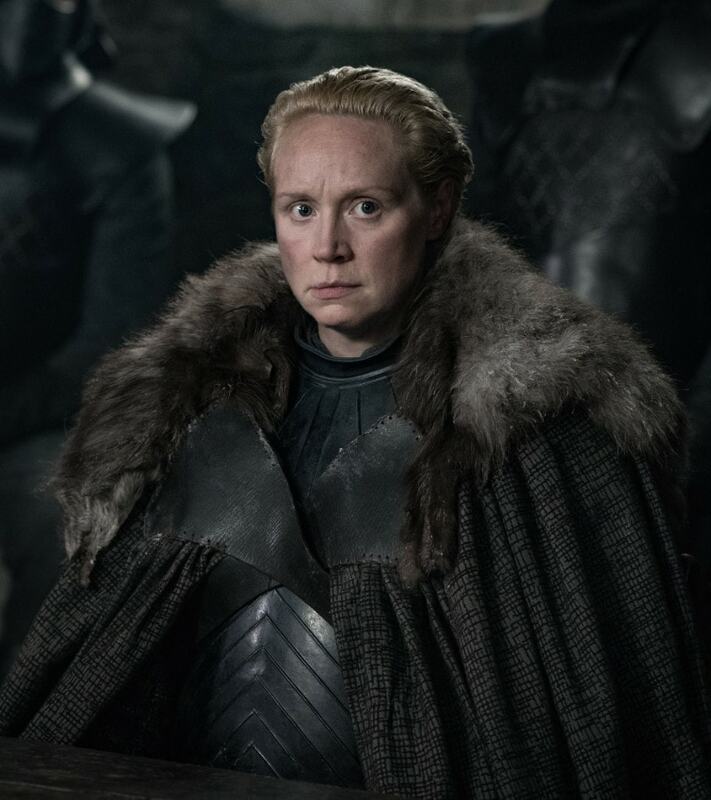 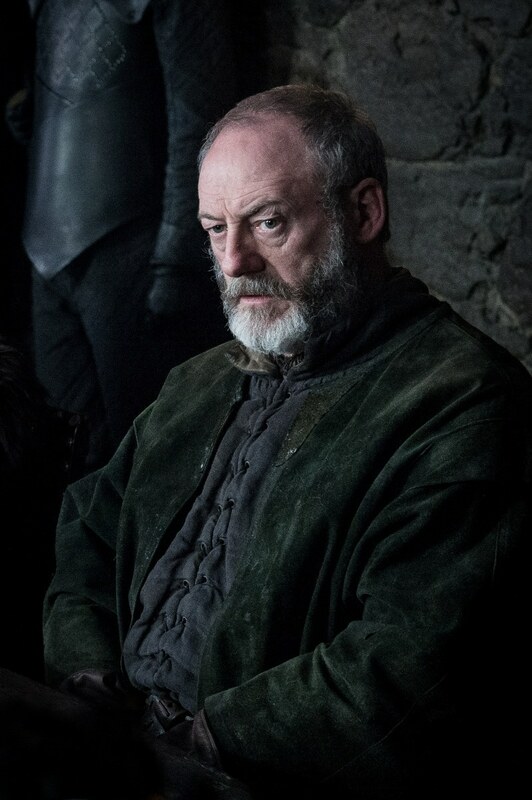 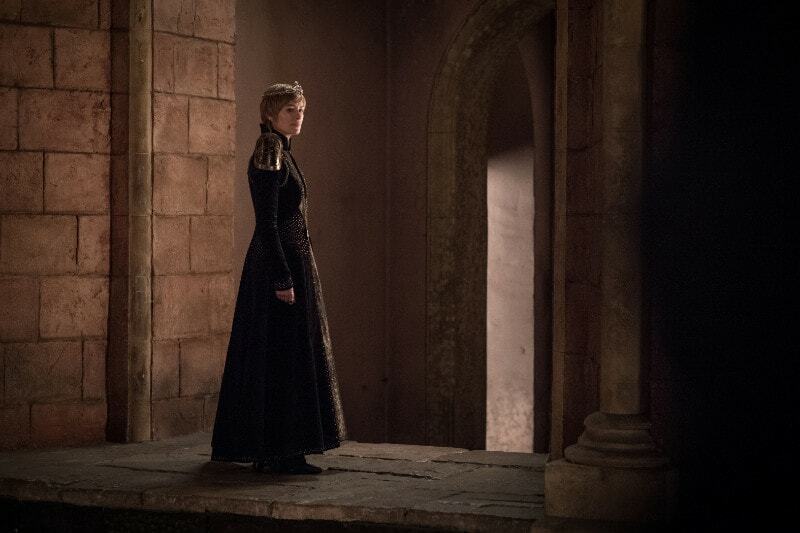 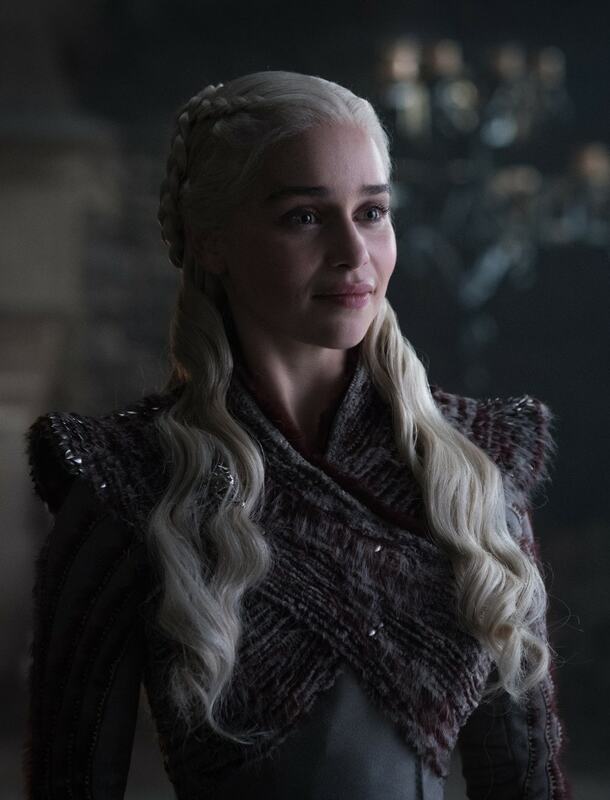 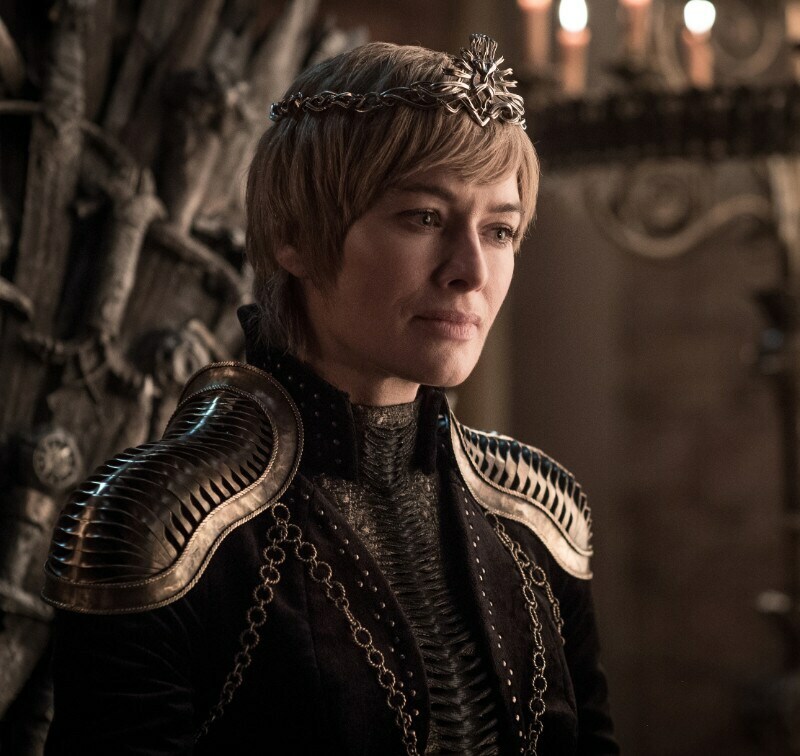 Of the 14 first-look photos from Game of Thrones season 8, Cersei's is the only one that's deep south at King's Landing, where she still rules after having made a duplicitous offer at the end of the previous season, when Jon, Daenerys and Tyrion sued for peace to fight off the main threat: the White Walkers, who breached through the Wall with the help of the undead dragon, Viserion. 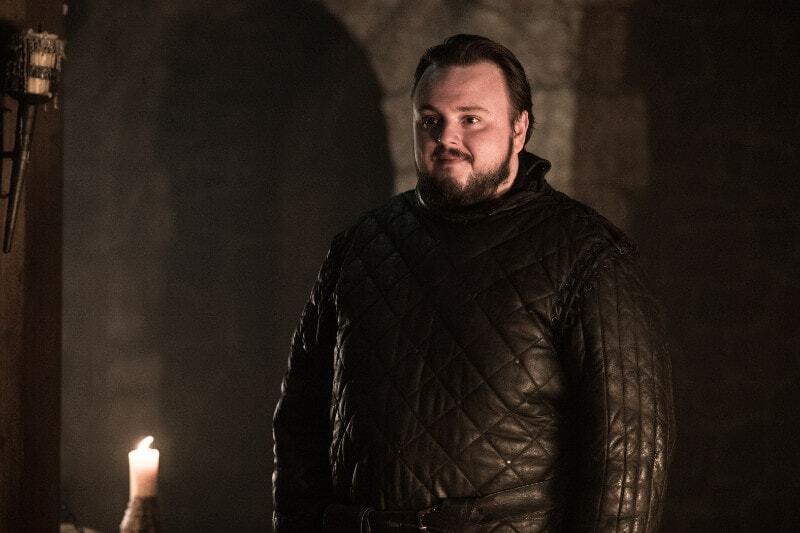 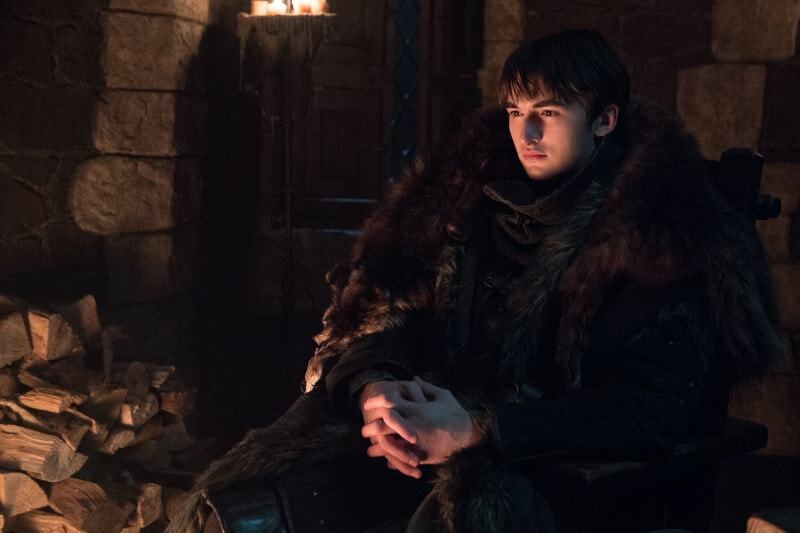 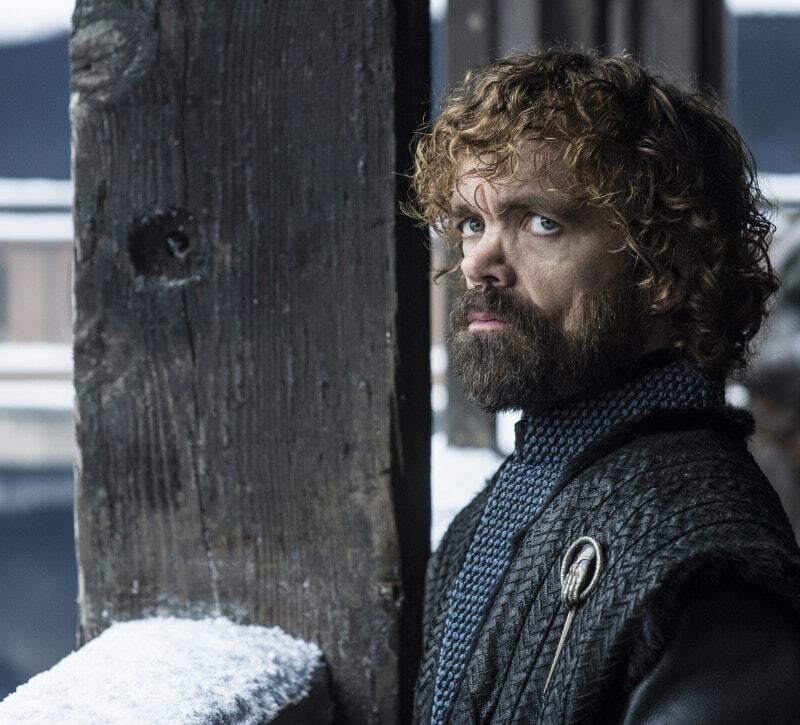 Feast your eyes on 14 new photos — the remaining one can be seen in the beginning — from Game of Thrones season 8 below. 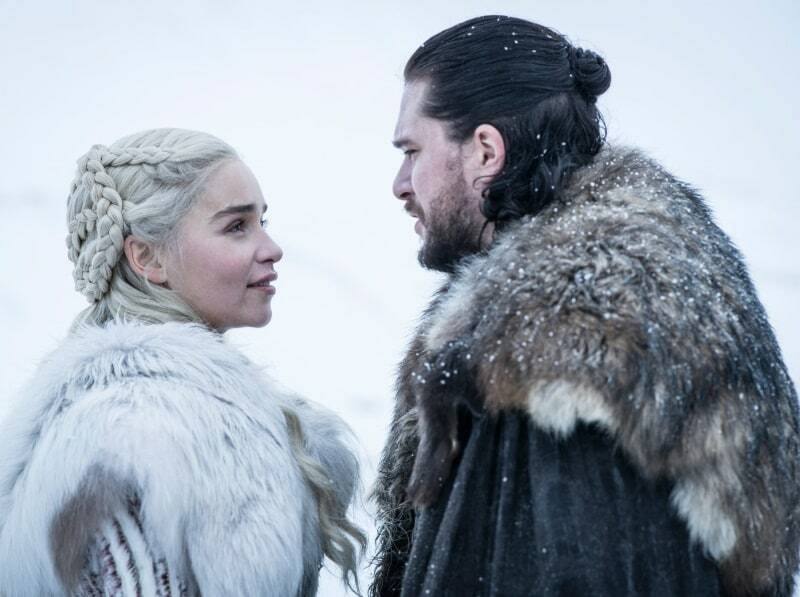 The final season of Game of Thrones premieres April 14 on HBO in the US, and April 15 on Hotstar in India.